Released all the way back in 2007, Hot Fuzz is the second, gleefully over-the-top actioner that stands as the second installment in Edgar Wright’s Three Flavours Cornetto Trilogy. It’s also a bloody masterpiece that manages to stand the test of time. Thankfully, we won’t have to wait too long before welcoming Edgar Wright’s super-slick editing and madcap creative ingenuity back onto the big screen, as Baby Driver is speeding toward its theatrical release (June 28th is the date for your diaries). That means Wright is currently in the process of doing press rounds for his all-star heist movie, and while chatting with MovieWeb, the esteemed filmmaker touched base on the possibility of directing a sequel – more specifically, directing a sequel to Hot Fuzz. I’ve definitely had some ideas and me and Simon [Pegg] have even talked about it at points, but it’s that thing of, do I want to spend three years of my life doing that? Or do I wanna, if I have the opportunity to tell a new story, would I do that? If somebody said to me, if Baby Driver 2, if that kind of came up, it would be like, ‘I have ideas.’ I would never say never, and you’re not wrong to say that that’s the one that you could do further installments. The other two chapters in that aforementioned Three Flavours Cornetto Trilogy, namely Shaun of the Dead and The World’s End, are relatively standalone in nature, so it’s small wonder why Edgar Wright considers Hot Fuzz to be the most open-ended of the three. 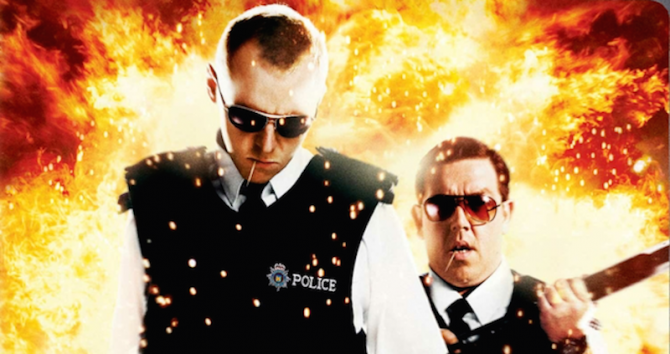 Even still, the director is wary of resurrecting Nicholas Angel (Simon Pegg) and Danny Butterman (Nick Frost) for another bitingly satiric stab at the buddy-cop genre. 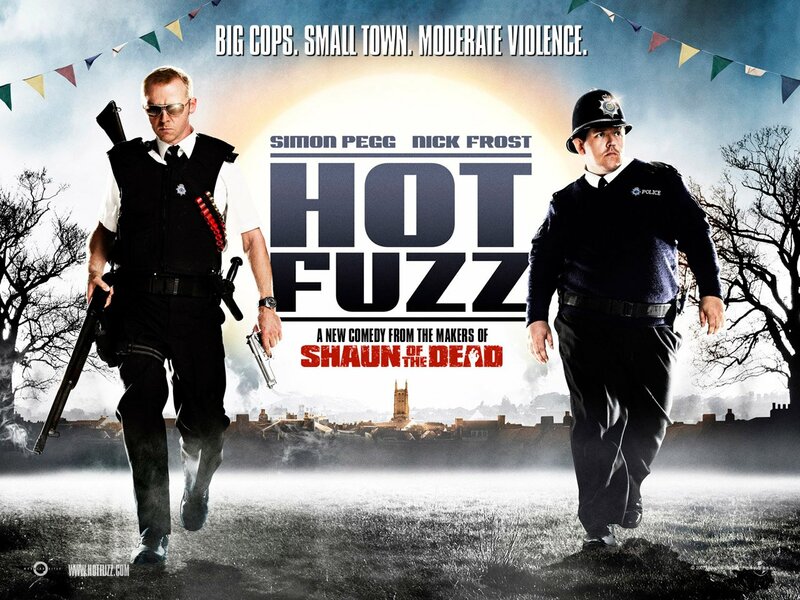 Hot Fuzz I think is the only one of the Cornetto trilogy that you could do a follow-up. The tricky thing with a lot of sequels, and especially comedy sequels, is once characters have finished an arc. You know, in Hot Fuzz Danny Butterman especially, Nicholas Angel becomes less of an automaton and becomes more human and Nick Frost’s character becomes less of a simpleton and more of a badass. So then the thing is like, when that’s your starting point for the next one, where do you go from there? Though it may border on wishful thinking, a Hot Fuzz sequel isn’t necessarily off the table. But what do you make of Wright’s assessment? Do let us know below. Baby Driver, meanwhile, screeches into theaters later this month, and you can find our review from SXSW right here.